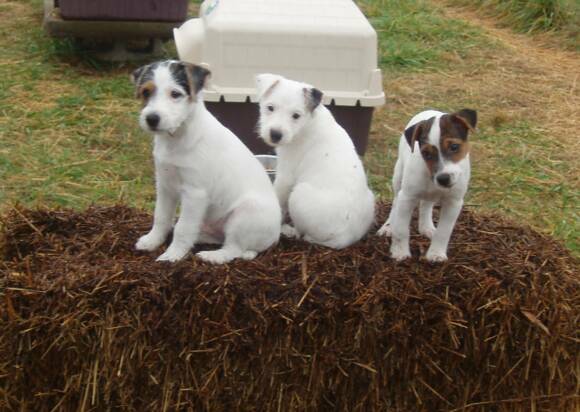 My sister-in-law has eight Jack Russell Terriers of various ages, sizes and personalities. Feeding and caring for all of these little creatures is quite a full time job! As her little family grew one by one, she realized she needed to come up with an economical home made treat rather than purchasing them. This recipe came from her friend Rane. If your best friend is a little furry, you may want to try these treats. They are healthy and easy to make. Your pet will love you for it! 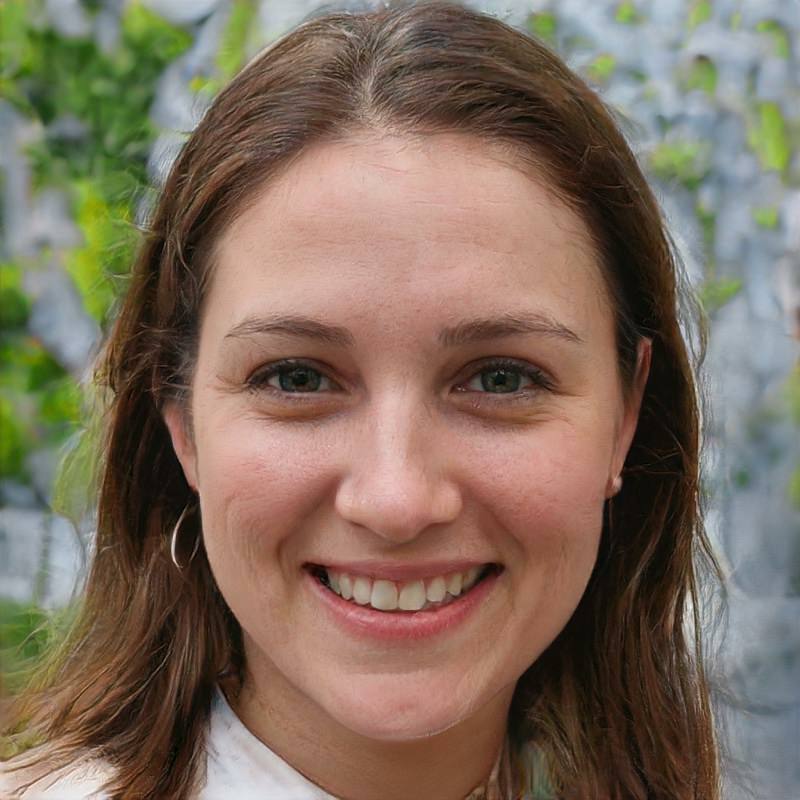 Besides her four-legged friends, Liz’s other passion is quilting. When we first, met we had an instant kinship in our love of quilting. Liz’s talent far exceeds mine and she has created some stunning original quilts. We love spending time talking about fabric, projects, and things we don’t get done! For today, I will try and get this blog done. In a large mixing bowl, combine flour and garlic powder. Make a well in the flour mixture and gradually stir in the oil, cheese, egg and milk until well blended. Knead dough on a floured surface, about 3-4 minutes. 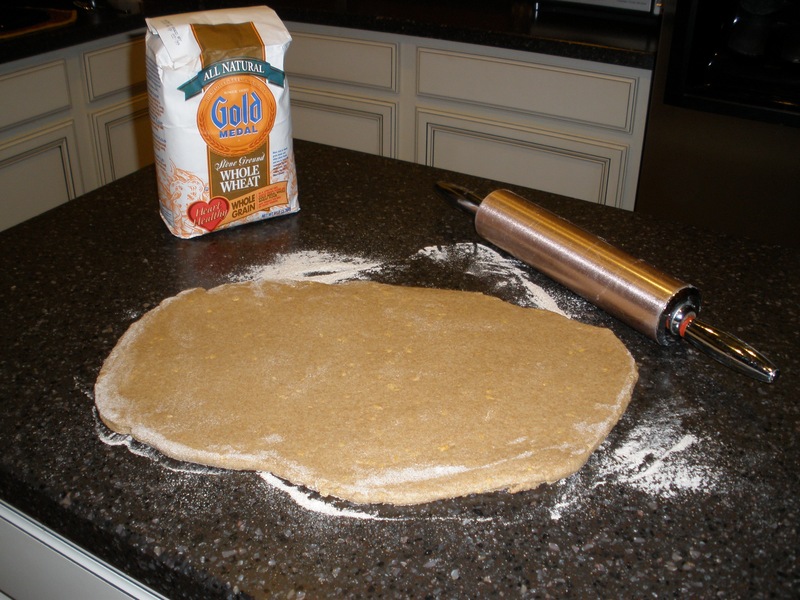 With a rolling pin, roll dough to 1/2″ thickness. Cut to desired shape and place on lightly greased baking sheet (I use parchment paper). Bake 25 minutes @ 400 F.
Cool on a rack and store, at room temperature, in a container with a loose fitting lid. Note: *Be sure and store in a container with a loose lid – not an airtight lid. There are no preservatives and so they will mold if stored airtight. Otherwise, they will last for a month or so. When I have made them I store in a cookie jar that has a loose lid. * If you don’t want to cut out shapes you can roll out the dough on your cookie sheet, square it off, score into small squares and bake the whole thing at once. Once they are cooled just break apart. There are 31 chapters in Proverbs. Reading one chapter a day is a great way to get in the habit of a daily devotional. If you coincide the day of the month with the chapter you are reading you will always know where to begin each day! Yes, I have read that also. But then I have also read that in small amounts it does not harm. I guess it will be an individual decision. 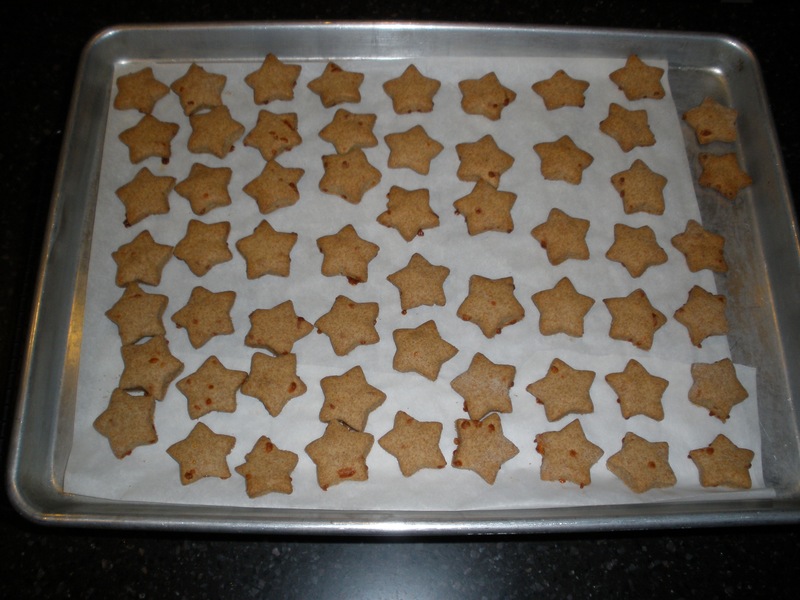 It can easily be left out of these dog biscuits. They are good with or without! I will give these a try for my dog! My little Nicki, who has now passed on, just loved these! My sister-in-law makes them all the time for her brood of Jack Russell’s!